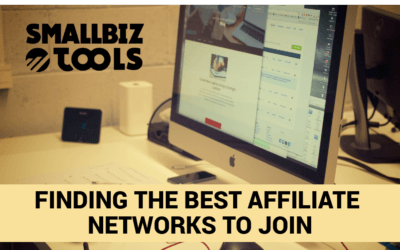 Affiliate marketing can be a strong way to grow profits and market share, but you need to be on the best affiliate networks to do so. 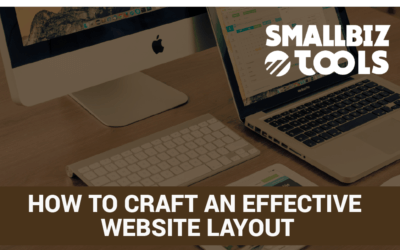 Different website layouts take different forms for different purposes. 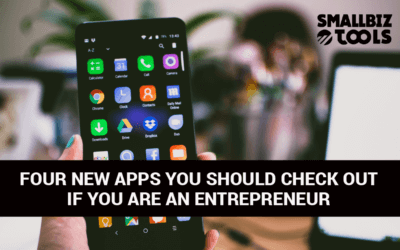 Here's what you need to know about creating the best ones for your needs. 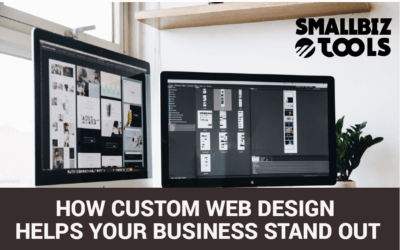 Custom web design has a lot of benefits over relying on templates, even if you need to bring on outside services to get the job done. 99Designs is a popular way to get graphics done, but isn't perfect. 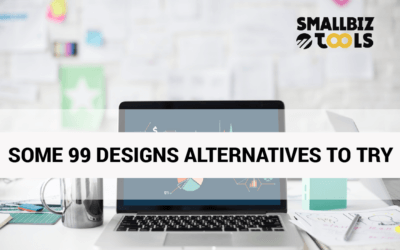 We offer some 99Designs alternatives in order to get the job done. 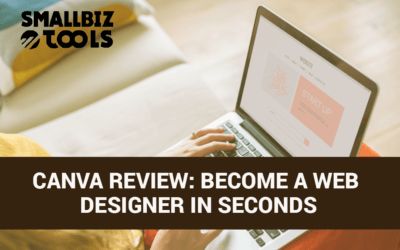 Canva is one of the most popular web design tools out there, but is it a good match for design novices? We cover it in our Canva review. 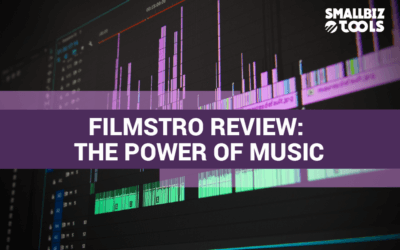 Implementing music effectively could empower your marketing, and in our Filmstro review, we cover whether or not this is the right tool for the job. 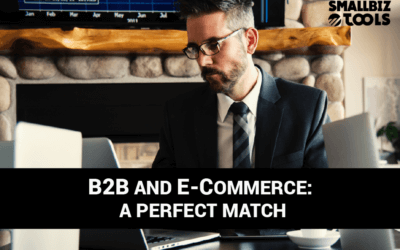 Starting in B2B e-commerce gives you access to a strong niche that doesn't have as much competition as others. Here's what you need to do to compete. 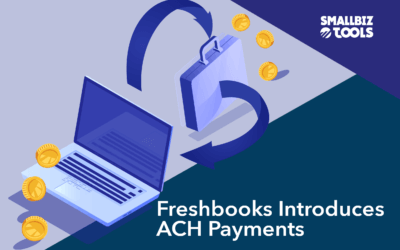 If you don't take the time to implement e-commerce security, you expose your business and customers to a variety of major issues. Do you need help getting your newsletters to convert? 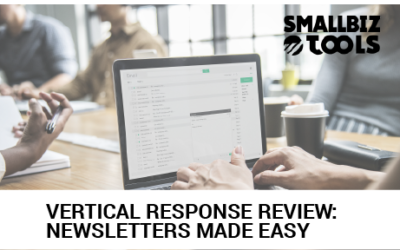 See if Vertical Response is the support you need in our Vertical Response review. 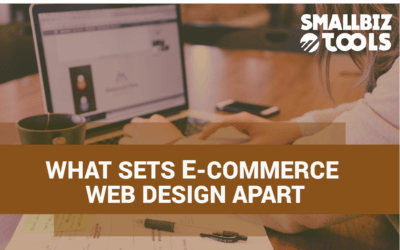 When it comes to improving your e-commerce web design, understand that the route that you go to improve is different than with other websites. Learn the different functions of Boomerang for Gmail and how it helps you with your email management in our Boomerang review. 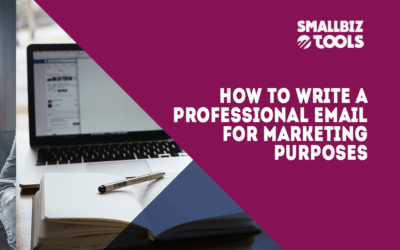 You'd be surprised how many companies are still struggling with finding out how to write a professional email, and how this hurts their marketing efforts. 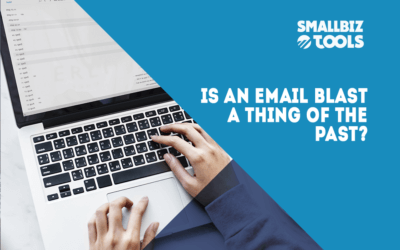 Is An Email Blast A Thing of The Past? Email marketing vets may be familiar with an email blast, and some may consider it outdated. Here's some insight on whether or not this is true. 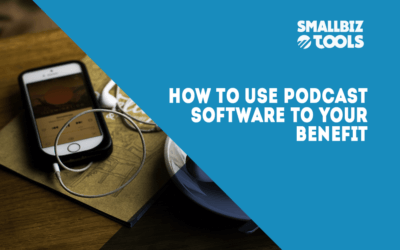 Taking the time to learn how to use podcast software could pay major dividends for your brand and thought leadership. Here are some key considerations. 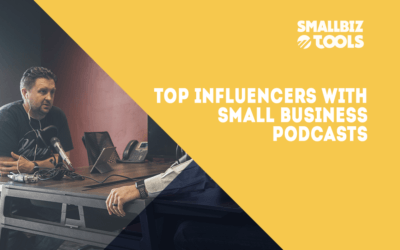 Small business podcasts are great ways for you to get information from top influencers in your field. Here are some of the standout offerings.